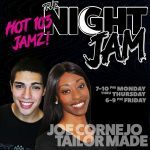 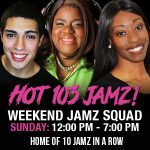 Shows | Hot 103 Jamz! 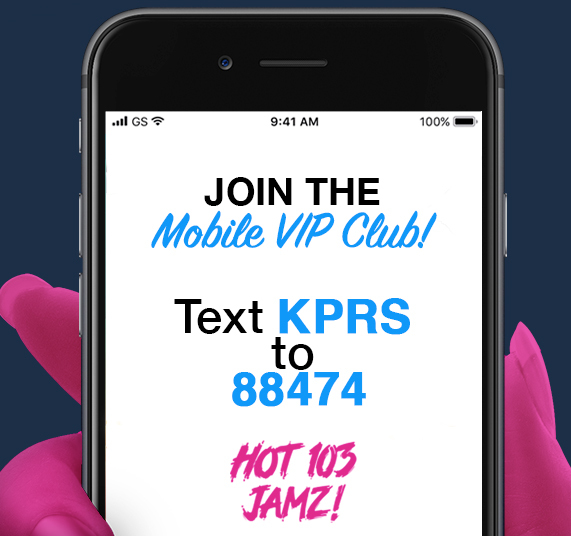 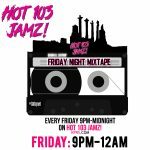 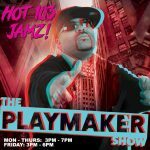 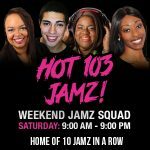 Hot 103 Jamz slows the tempo down and plays your favorite R&B love ballads and two stepping music. 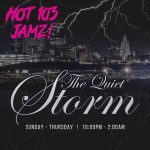 Set your radio, app or home speaker device to the Quiet Storm, Sunday – Thursday, 10pm – 2am. 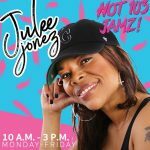 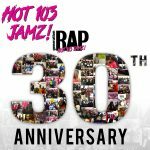 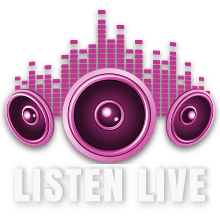 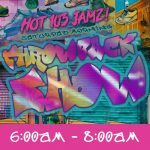 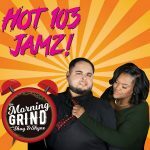 Hot 103 Jamz takes you back in the day with two hours of your favorite throwbacks from the 90’s and early 2000’s, every Saturday from 6am – 8am.